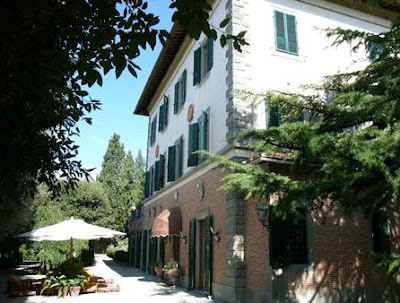 This stunning Palazzo within walking distance of Cortona is a very rare new property instruction. Cortona is regarded as one of the most beautiful cities in Tuscany if not the whole of Italy. Once a year Cortona hosts the The Tuscan Sun Festival. A major event attracting the rich and famous. Cortona is well worth exploring firstly for its outstanding beauty and secondly for a great selection of Italian Restaurants. Villa Marina is an unique property which is rarely available. To view the full details click here.